Many of my clients who are starting the job search, come to me with the belief that having flexibility and interest to “do” a number of different types of jobs will make him/her more attractive to employers. Unfortunately, as the saying goes, “things are not always as they seem,” when it comes to flexibility and interest. Employers are looking for a very specific candidate, with specific skills as indicated in the job description. Anything less than focus around the employer’s immediate wants and needs, will not be sufficient in generating interest or an interview. In my work with employers, they are always emphasizing the importance of demonstrating focus as one of the main professional competencies. 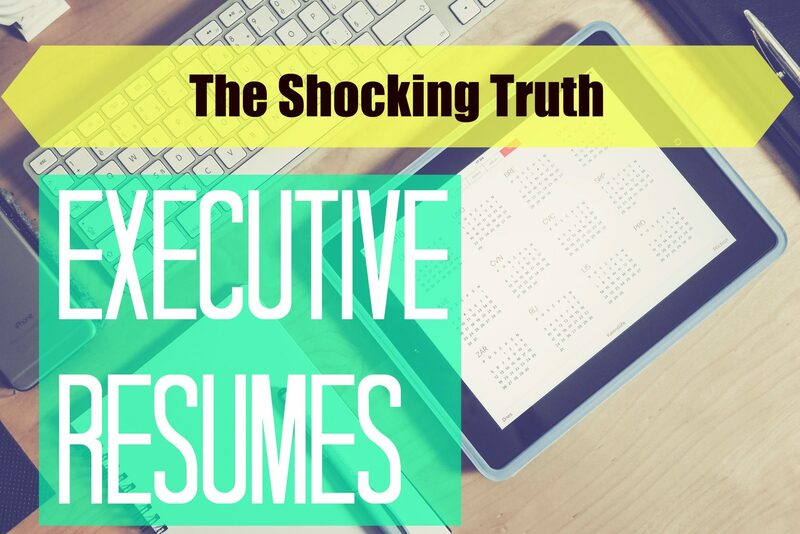 Upon receiving an application that does not immediately communicate “your job is the job I want and this is why I want to do it,” the HR recipient is much more likely to put the resume into the “no” pile. Is the applicant qualified (does s/he possess the required skills/knowledge/experience) to do the job? Does the applicant want to do this job? Why does the applicant want to do the job “here”? The smart candidate should always be anticipating these questions and speak to this in the resume and cover letter. Job seekers often tell me that they have sent over 20, 50, even 100 resumes and without hearing back. When I ask them if they tailored their application to each position I am met with either surprise or a look of annoyance (really? This is what I have to do??). Even if you are applying for several positions seeking similar skills, it’s highly probable if not certain that each company/organization will have a different culture, mission statement or size… you get the picture. So in order to be the successful applicant that is able to set him/herself apart from those that are simply clicking the “apply” button, it’s extremely critical to first and foremost demonstrate focus. When clients seek career coaching support, they often start with so much enthusiasm because they are ready for that next step. Although they have consciously made a decision to make a change and took that initial step to seek guidance, they have not made much of a dent in their inner work. 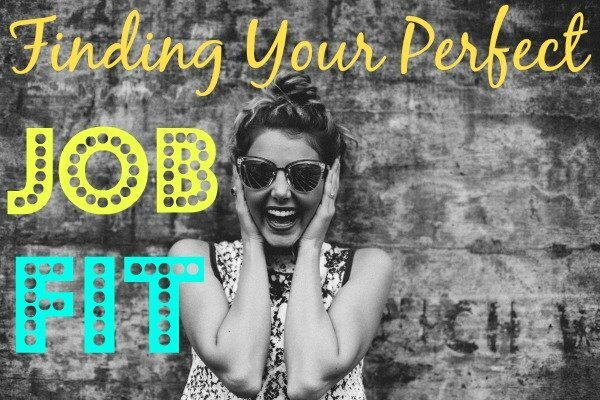 Finding the “right” job requires exploration of several factors such as your values, interests, personality, and skills or “VIPS” as we refer to this in the career coaching world. To learn more about finding your dream job using VIPS, click here. What are the most valuable skills that I enjoy using? What are the strengths I can contribute in order to be successful? What factors of an organization matter to me? In what type of environment will I be most energized? What do I need to be fulfilled? These questions might seem straightforward but every client I’ve worked with tends to be quite surprised when we uncover the deeper insights aligned with the client’s VIPS. Answering these questions can require any number of factors including work, a sounding board, and time. Most importantly it requires a willingness to explore and understand the necessity to do so. Your answers will lead you closer toward clarity around what that perfect job or career path looks like. When I work with clients, I start by asking questions that allow the client to think about his/her previous experiences. Together we explore hobbies, previous jobs, and experiences that the client either did or did not enjoy and start looking at patterns of where and why the client was successful. For different people, different areas start making sense. For one of my clients, it was the realization that she did not enjoy using skills she was good at, but never considered not using them. For another, the “aha” moment was when he realized he just did not want to be one of many in a large organization. Instead, he was much more excited about possibilities in start-ups or smaller organizations. He had the skills for the jobs posted at the large companies but because he was not excited about these positions (for reasons he at first was initially unable to articulate) his hunger did not show through (and there was no excitement about putting extra effort into the application). Through coaching and career assessments my clients start developing not only a focus for what they want to do but also a deeper understanding of who they are. This new perspective is the foundation of their new story – one that lets others know who they are and what they do best. Clients with a newly-discovered self-awareness now have the vocabulary to talk about their strengths, goals and how/where the two concepts can meet. 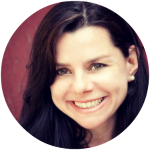 These clients start telling their stories with confidence, clarity, and optimism. All of these communicate to the listener (aka the hiring manager or employer reading your resume) that you are in it to win it for their team! For those who have been unhappy or unsettled in the workforce due to lack of career clarity, truly finding your fit in the career world and a place where you thrive is the real definition of success. It will form the path you follow and make your further attractive to the employers in your focus area for years to come. It’s incredibly rewarding when clients realize that there is something out there that’s better than they thought – something that’s really right for them! That awareness begins to raise the client’s sense of hope which in turn, energizes him/her to change the strategy. Finding your focus will help you create a stronger sense of self, demonstrate your hunger and express your motivation, – characteristics that you’ll now able to highlight as you move forward with your job search with confidence! 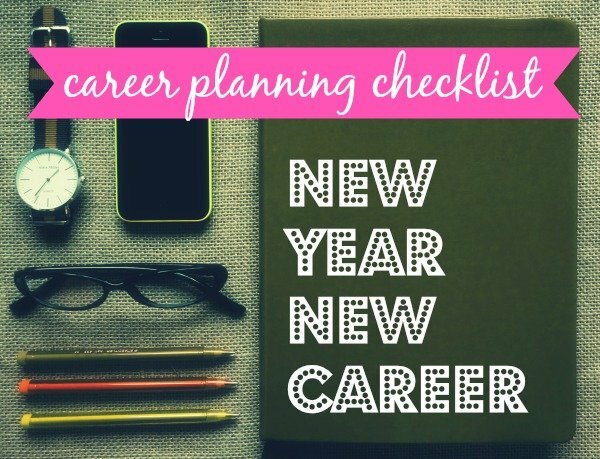 Need help finding your career focus? Partner with a Clarity Coach to find your focus.